Tires: Mickey Thompson ET Street 275 Radial Pro 15in wheel. 17x4.5 fronts. Mods: 427ci, F1x Procharger, RPM 4L80 Trans, 15in Carlyle Conversion drag pack, Aerospace Components brakes front and rear, Pump e85 + meth. Now that's one hell of a 1st post. wouldn't happen to have a video of this. That is freakin awesome pass!! Tires: Mickey Thompson ET Street 275 Radial Pro 15in wheel. 15x4.5 fronts. Detailed mod list; TSP 231-236/Tick 660/.105 PR/ Ti. 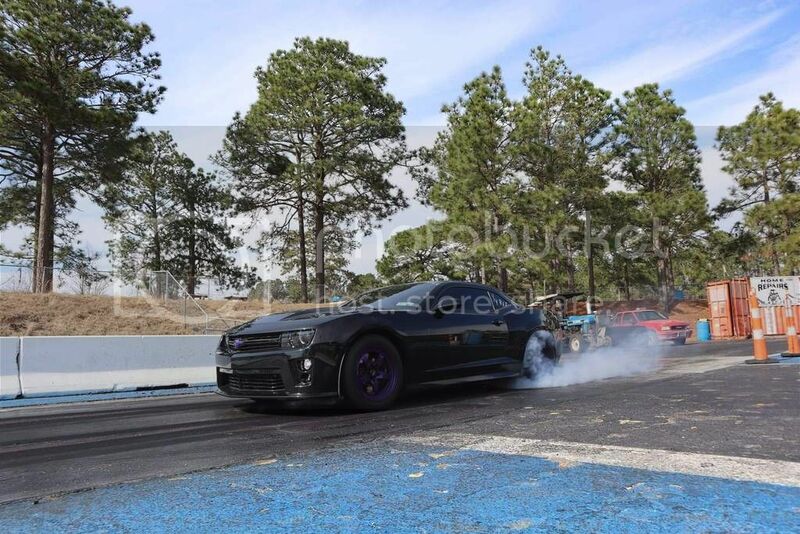 , UDP, SW LT 2'' &HFC, NPP/H pipe, VR-DRX CAI, air scoop, Goertz1 manifold& 102mm BBK, 26" Toyo DRs, Forgestars 17x10&18x8, rear seat delete, remote Pat G tune Autocal, 7500 limiter, Spec Mini Twin. 13' 1LE, TSP 231-236/Tick 660/.105 PR/ Ti. , UDP, SW LT 2'' &HFC, NPP/H pipe, VR-DRX CAI, air scoop, Goertz1 manifold& 102mm BBK, 26" Toyo DRs, Forgestars 17x10&18x8, rear seat delete, remote Pat G tune Autocal, 7500 limiter, Spec Mini Twin. 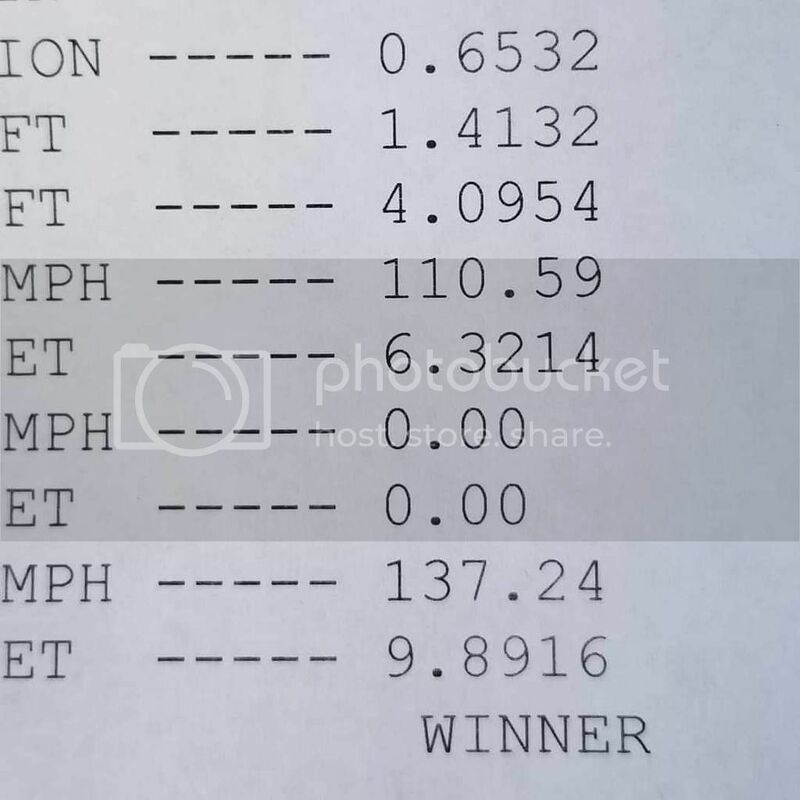 11.90@122.3, 0-60ft 2.0 / 11.99@123.6, 0-60ft 2.1 DA+819 ...Need a bigger cam and Slicks. Last edited by WHAMMO; 04-17-2019 at 01:32 PM.